Our Continuing Need for Grace! 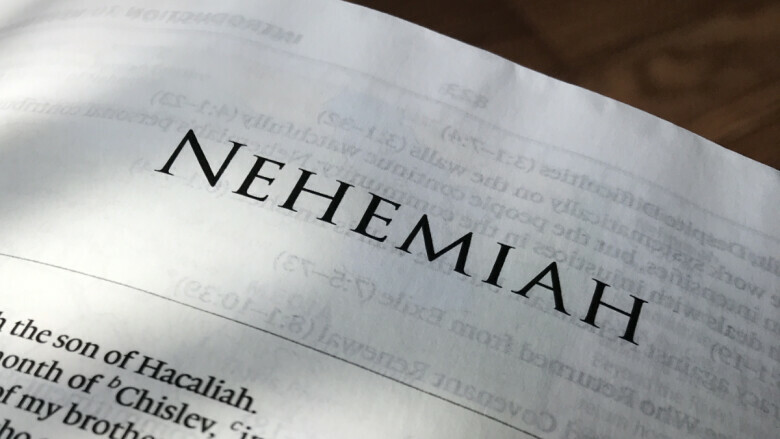 Nehemiah stands out as an effective leader who accomplished a mission of restoration against much resistance thanks to God's favor. Join us and learn the difference Nehemiah's story of restoration could make in your own life.